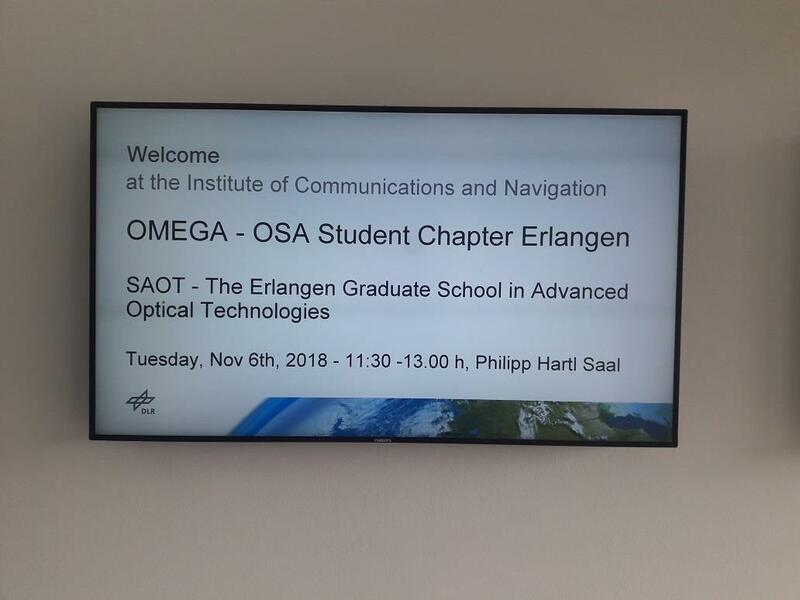 Students of MAOT joined a trip organised by the Erlangen OSA chapter and the SAOT to Munich and visited the German Aeorspace Center DLR and the OHB systems AG. 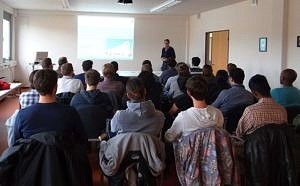 TIn June 2017, MAOT and SPIE FAU University Nürnberg-Erlangen student chapter organized for the first time a lecturer visit event. 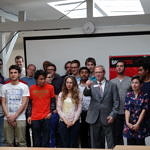 The event was titled “Telling Better Stories…” and it was been given by the career coach Mr. Ph.D David Giltner. 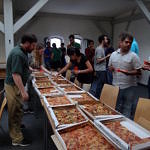 The main goal of this event was to provide the opportunity to the early career scientists and graduate students to learn how to build their professional career in the industry. The instructor, Mr. Giltner, holds a PhD in physics from Colorado State University where he performed fundamental research in laser spectroscopy. He loves to tell the story of how he transitioned from an academic career path to design and build a rewarding and exciting career in industry. Now he is an author and career coach. He is working on developing the needed skills of scientists and engineers to build a rewarding career in industry and be effective in a product development environment. The event started with an introduction presentation on “How is working in industry different than working in Academia?” just to grab the audience`s attention on the main points on which the industry differs from the academia. The presentation lasted for an hour with a long Q&A session. The second and main part was about how to prepare ourself for a job interview in the industry by learning how to tell better stories during the interview. This part lasted about 90 minutes with a Q&A session. The last part was a rehearsal interview with two students from the audience in which Mr. Giltner interviewed these two volunteers as a product manager and guided them through the whole interview on how to tell better stories which attracts the managers in industry based on their professional experiences from their CV. The event ended with coffee and fresh traditional snacks where the students had more opportunity to talk with the lecturer. On Oct 5th 2016 MAOT students together with SAOT PhD candidates followed the invitation to visit the company Intego GmbH in Erlangen. Intego develops and produces customer-specific camera inspection systems. They apply the latest measurement and inspection methods to solve ambitious inspection tasks reliably. 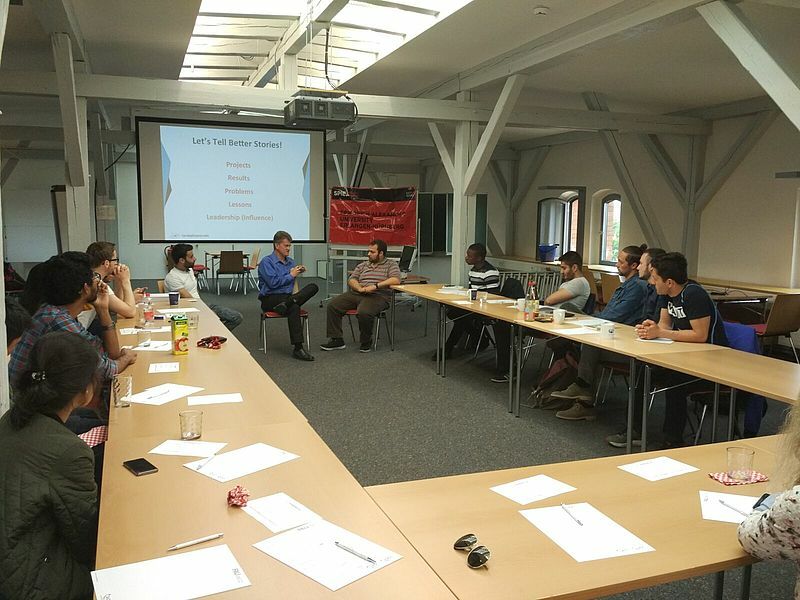 The managing director Dr. Thomas Wagner and sales manager Dr. Steffen Oppel – graduate of the SAOT prgramme – presented the scope of work of the company and enthralled the audience with a detailed presentation of several systems the company has developed over the recent years. 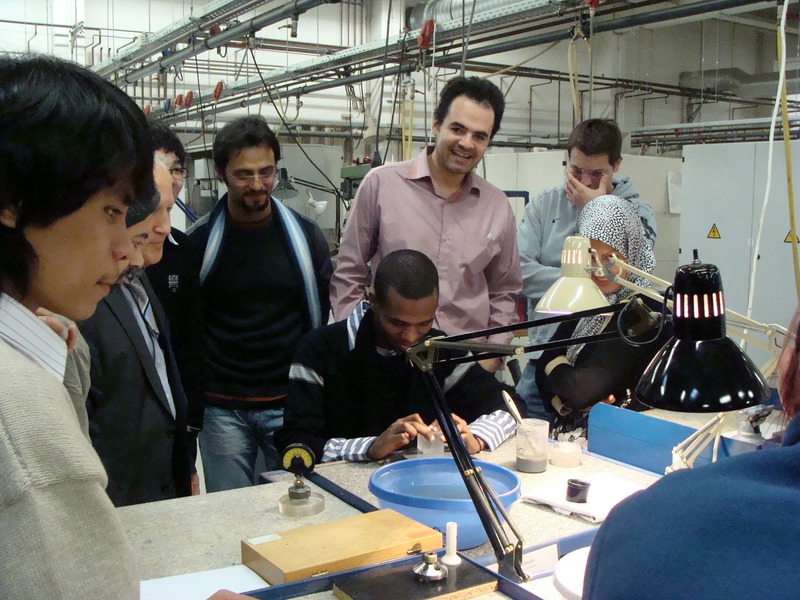 A company tour through the production sites of Intego provided the students and PhD candidates with a fascinating insight into the industrial application of optical technologies in the field of metrology. First- and second-year MAOT students benefited from participation in this unique learning platform through daily topic sessions, scientific and technical presentations, workshops and company exhibitions. 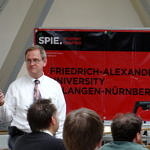 Moreover, a warm welcome reception and several social events organized by SPIE offered relaxed occasions for students to meet with leading researchers and industrial managers. 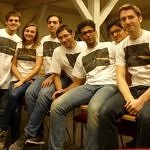 Students from Erlangen bonded with other conference attendees to enjoy the spring weather and hospitality of Brussels. 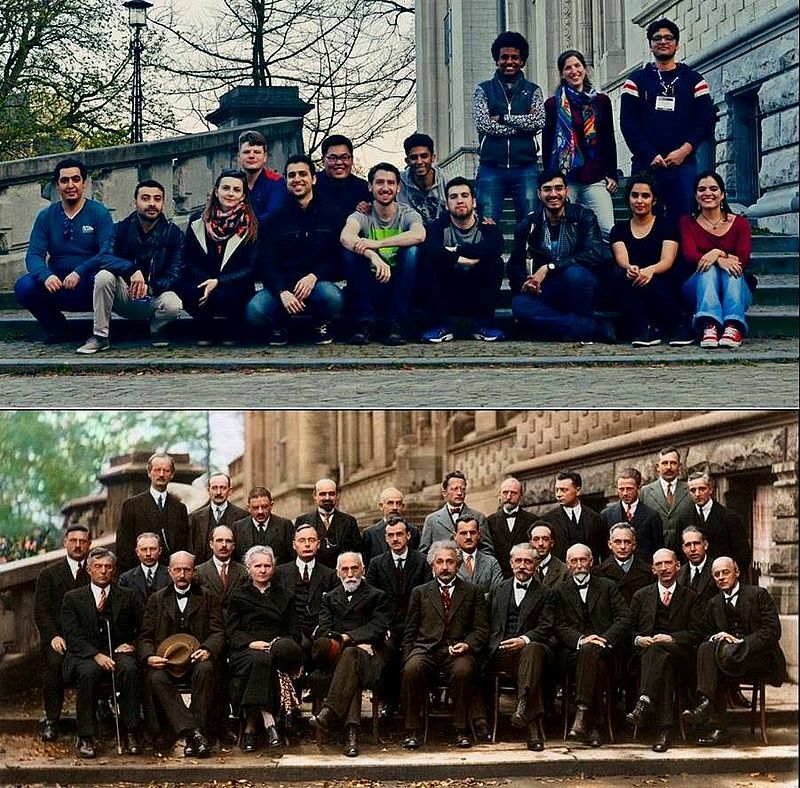 Together they visited the venue of the 5th Solvay International Conference on Electrons and Photons organised in 1927 and took a photo of themselves in the exact spot where the leading scientists stood for a photo 89 years ago. 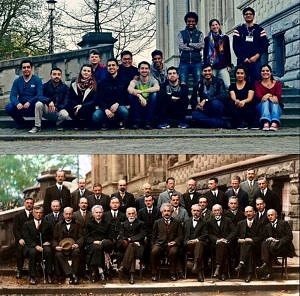 Of the 29 attendees at the Solvay Conference, 17 were or became Nobel Prize winners, including Marie Curie who won twice. 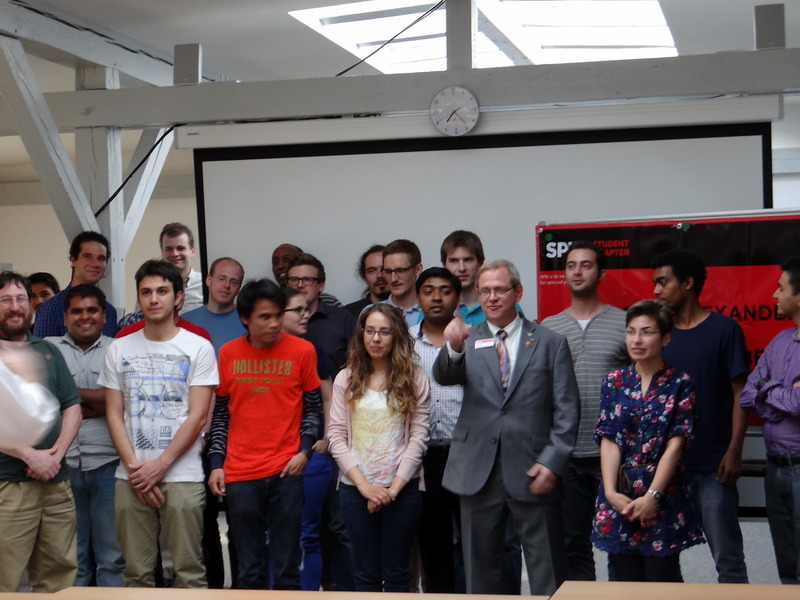 On 7th July 2016, the current president of SPIE – The International Society for Optics and Photonics, Dr. Philip Stahl (NASA Marshall Space Flight Center, United States), visited the Erlangen SPIE student chapter, the Graduate School SAOT and the master programme MAOT. 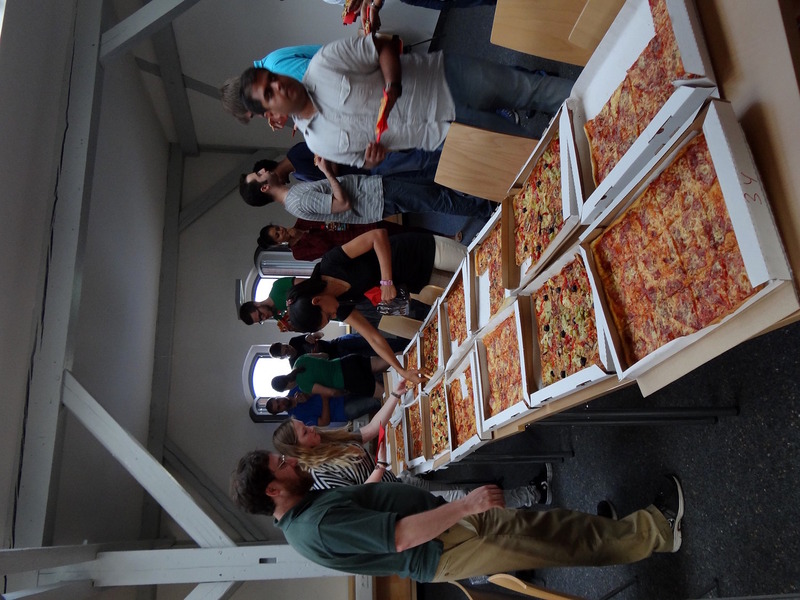 He visited the labs of the Max Planck Institute of Light, the Bavarian Laser Center and the SAOT research groups, delivered a presentation about ‘James Webb Space Telescope: The first light machine’ and got together with the student chapter, PhD and master students from SAOT and MAOT during a pizza party. Holography is not a new technology; it is almost 60 years old. This fascinating technology provides a tool to produce light fields that can visualize a three-dimensional object. Unfortunately, the enormous amount of data and complicated hardware for holography required represent a barrier to it becoming an everyday technology. The company SeeReal, located in Dresden, has developed cutting-edge technology to facilitate the production of holographic TVs. 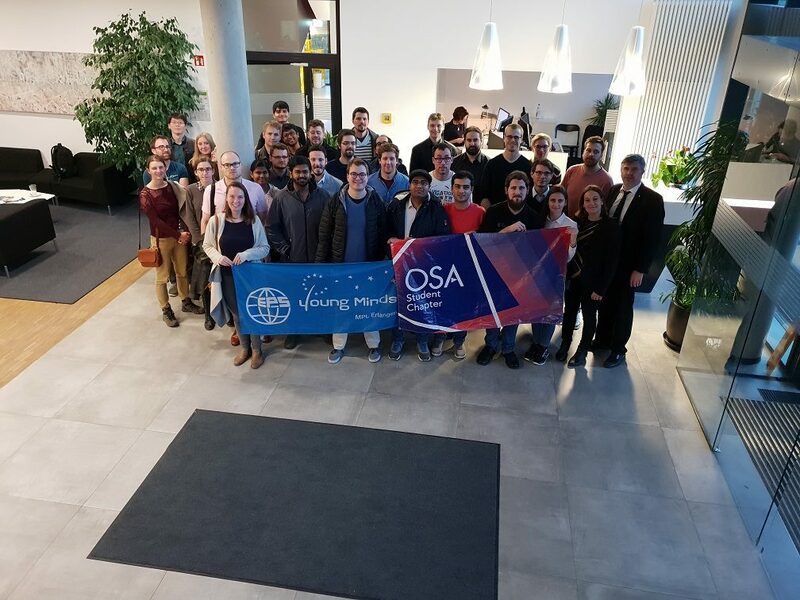 During a day-long visit to the company, students had the chance to learn more about the concept behind the working principle of one of the few existing holographic displays in the world. Afterwards, MAOT students were privileged to try out the display themselves and experience first-hand the difference between a stereoscopic and a holographic display. The company tour ended with a visit to the high-tech labs. 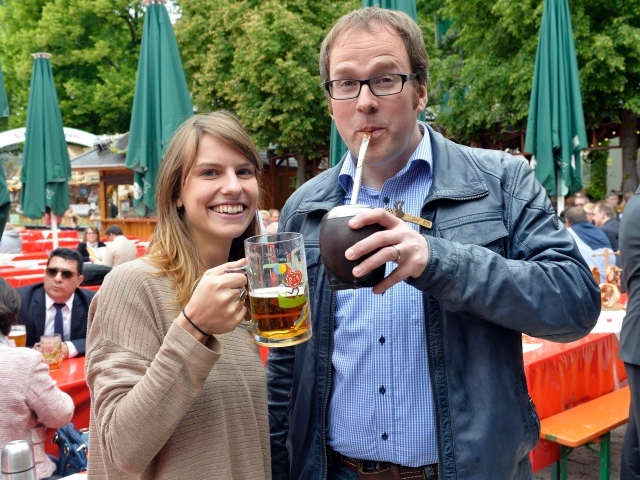 And the fun didn’t end there, as Dresden’s Christmas market is the place to be during Advent. 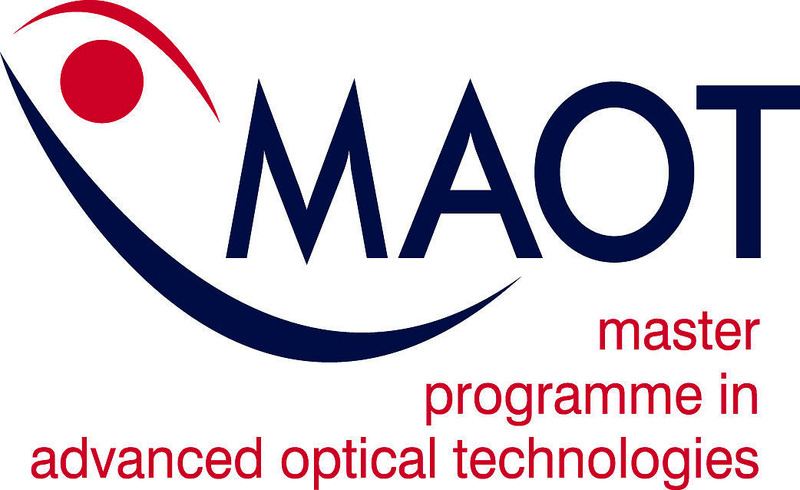 For five days at the end of September 2016, the course room for the Master’s program in Advanced Optical Technologies (MAOT) was significantly louder than usual. 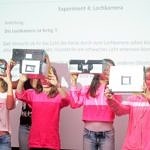 In total, nine seventh-grade classes from the Ohm-Gymnasium and the Albert-Schweitzer-Gymnasium breathed new life into rooms normally reserved for academic teaching. 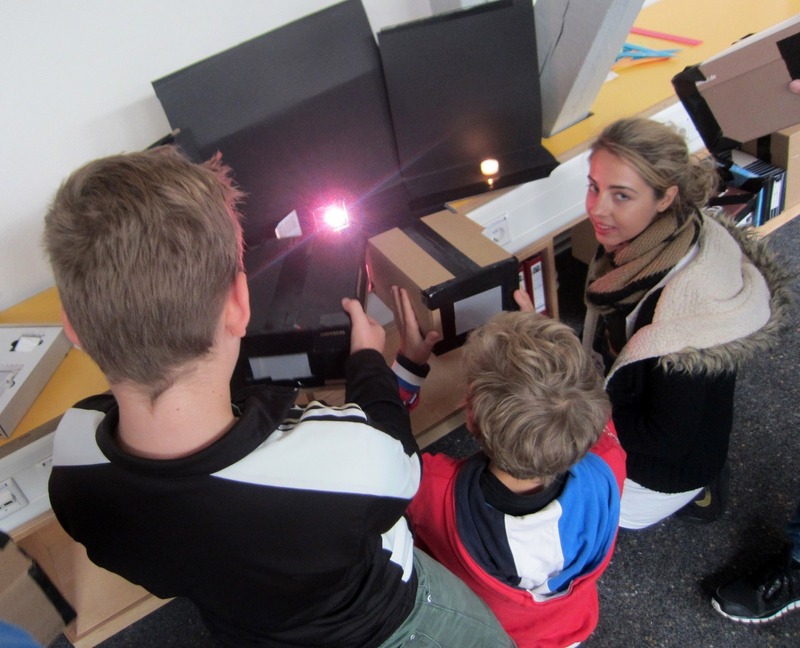 Each class spent half a day learning a little bit of theory and performing lots of experiments to gain an initial insight into the secrets and possibilities of light. 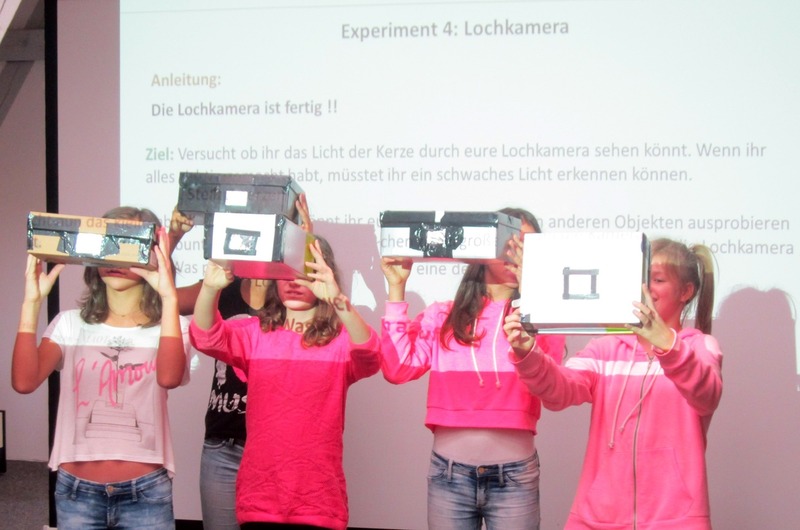 A total of four experiments taught the pupils lots about the nature and special properties of light: What backgrounds do colors have, and what happens when you mix them? What happens when you bend, refract and reflect light? How can water and a laser pointer be used to demonstrate the principle on which optical fibers work – and, therefore, the Internet, where we mess around every day with our friends? Why are lasers not just cool (which they are, of course!) but can also be used for practical things like cutting metal or operating on the open eye? 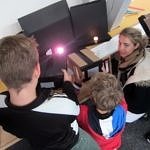 How can you use simple objects like an empty cereal bowl and a CD to make a scientific instrument like a spectrometer? 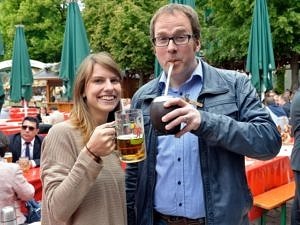 At the famous and amazing “Berg” MAOT student Natasha Tomm gets to meet the Mayor of Erlangen, Dr. Florian Janik, and has a drink with him. 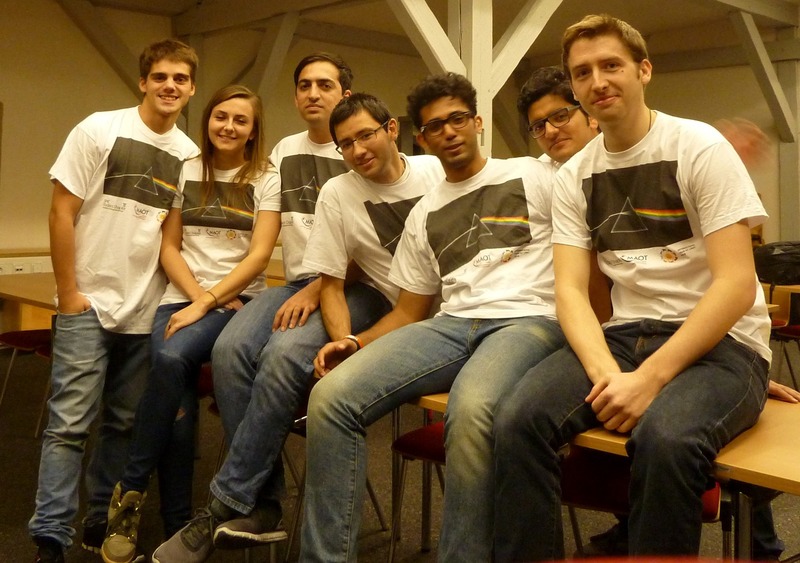 On 11th March 2015, students on the MAOT Master’s programme at the University of Erlangen set off to a trip that took them further than their usual trips. Their destination was the ASML company in Eindhoven, global market leader in photolithography systems for the semiconductor industry. The company manufactures machines for the production of integrated circuits (ICs), such as CPUs, DRAM memory, and flash memory. 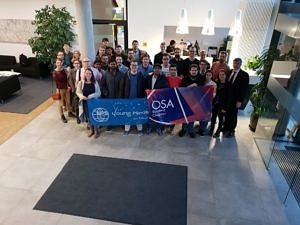 After a 7-hour journey from Erlangen and a pleasant evening spend in the charming city of Eindhoven, the students were given a warm welcome at the ASML headquarters the next morning. The ASML representatives had compiled a comprehensive programme tailored to the students’ needs. Three graduates from the MAOT programme who are currently employed at ASML were able to make the visit as relevant as possible for the group since they had a good understanding of the knowledge and the interests of the current MAOT students. During the visit, the previous MAOT students also contributed to the presentations given and were able to answer the many questions asked by the current students. It was particularly interesting to hear from them how they apply almost everything studied on the MAOT programme in their daily work. The day kicked off with detailed presentations about the company profile, the technology ASML is developing and the machines they produce. Emphasis was given to the very latest developments in extreme ultraviolet lithography (EUV). This represents the next-generation of lithography and will allow the production of integrated circuits with far smaller patterns than previously possible. In a campus tour, the students were given insights into the design of the machines produced at ASML, the production process and also learned about the organisation of a factory with around 10,000 employees. In the afternoon it was time for the students to get down to work themselves. 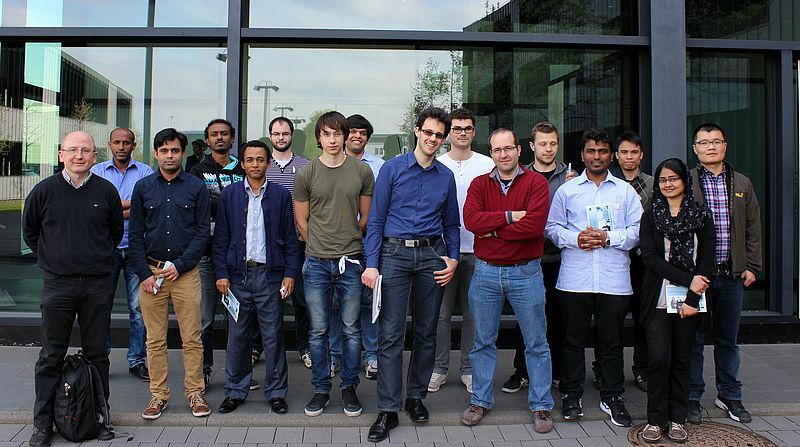 A case study was presented describing an engineering problem with the EUV technology that ASMl engineers have been working on for the past six months. 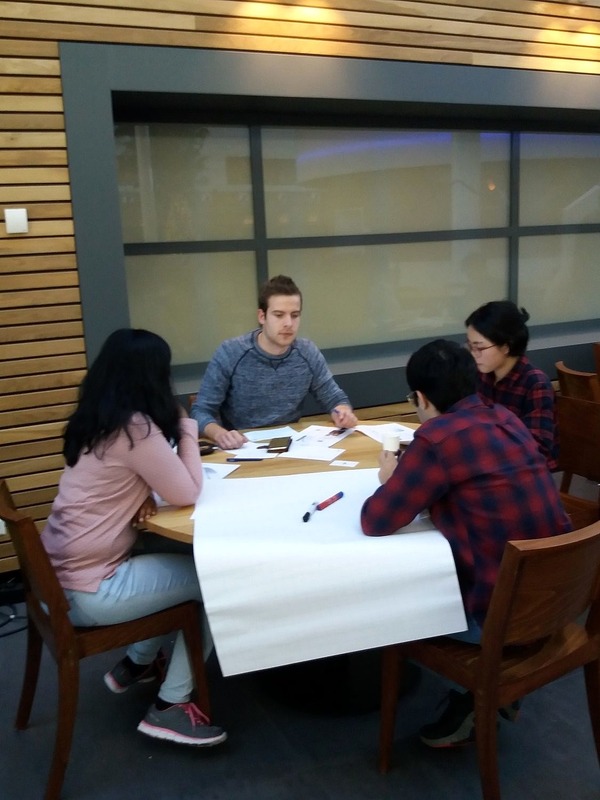 In small groups monitored by the ASML experts, students analysed the problem and developed ideas on how to tackle it. At the end of the session they presented their results to the other groups. Given the limited amount of time they had, all the groups came up with some really practical ideas. As well as the fascinating insights into a complex high-tech company and cutting-edge technology, the students were particularly impressed by the enthusiasm with which the ASML engineers presented their work, the openness to any question, and the very friendly atmosphere within the company. A final Dutch beer accompanied the way home and by midnight the group arrived back in Erlangen tired, but full of interesting impressions. 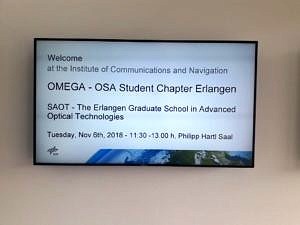 Since this is such an attractive visit, some PhD students from the Erlangen Graduate School in Advanced Optical Technologies (SAOT) and the Cluster of Excellence in Engineering of Advanced Materials (EAM) at the University of Erlangen also came along. 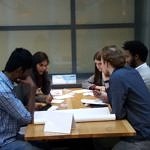 These joint activities for Master’s and PhD students are a perfect way to establish contact that might later lead to Master’s projects or help in finding a PhD position after graduating from the Master’s course. This year’s trip took place on 10th April. As in the years before, the company’s HR department had compiled an interesting programme for the students. To start off, Dr. Ulf Quentin introduced the company and the technical applications it offers. In a second presentation, he gave a deeper insight into the highly topical field of photolithography. As a former lecturer at MAOT before he began his work at Trumpf he was able to adapt his presentations to the interest and prior knowledge of his audience particularly well. 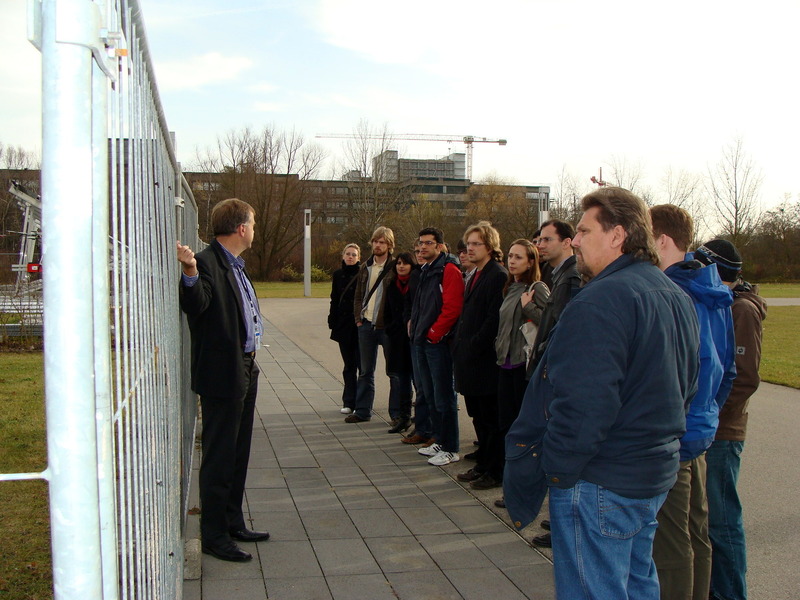 After that, the group was given an extensive tour of the company. 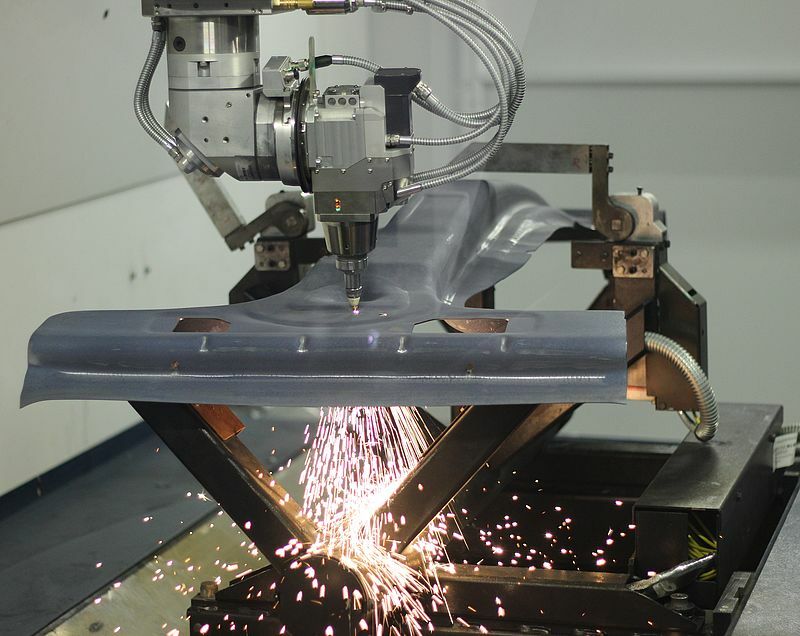 In the showroom the students were able to see the use of lasers for such purposes as welding or cutting in action and were particularly fascinated by the speed and accuracy of the machines. In the laser assembly department, the students were given a thorough insight into the long and complicated process of assembling a laser before it can be delivered to the customer. Not only were the technical details covered, but also the important aspects of workflow organisation, the qualifications of the mechanics doing the job, and communication among them and with the planning engineers. These are all aspects that will be pivotal in the later professional lives of the students as engineers, but that are more difficult to cover in a university lecture than purely technological subjects. 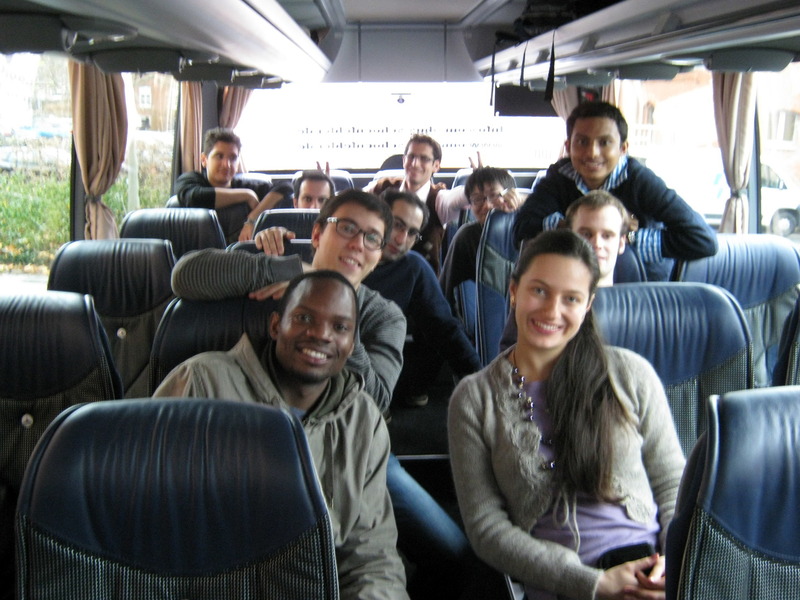 After more than three hours at the company, the group headed back home to Erlangen. 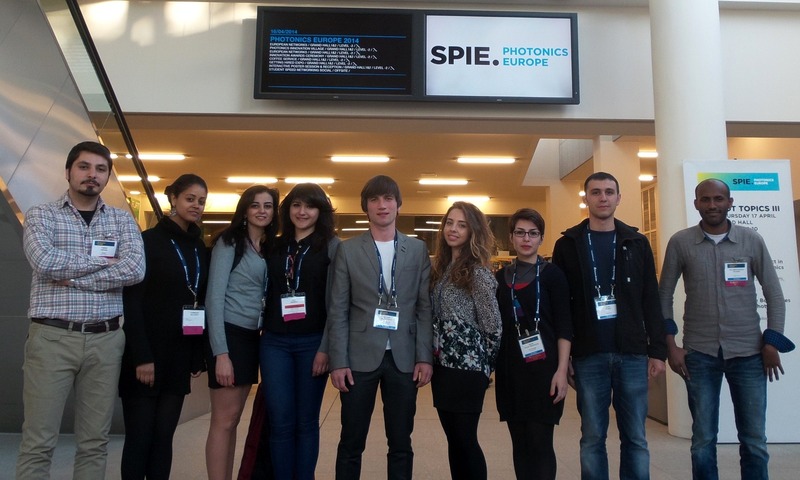 From 13-17 April 2014, a group of nine MAOT students attended SPIE Photonics Europe. 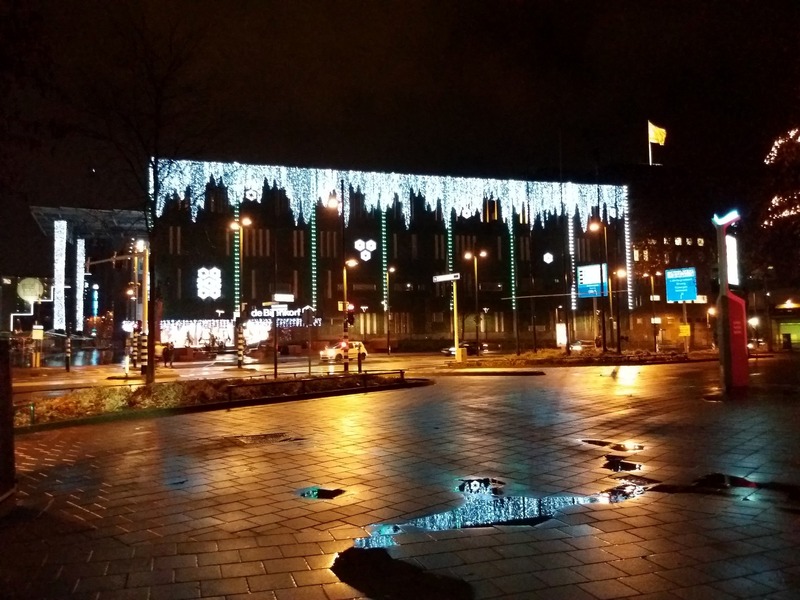 At the conference, there were more than 1,200 presentations in photonics, optics, micro- and nanotechnologies on offer, as well as workshops, poster sessions and company exhibits – a good opportunity for researchers and engineers to connect with leading companies throughout Europe. This diversity gave the students the opportunity to attend different events depending on their particular area of interest. 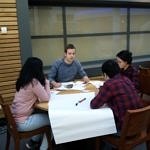 On 13 April, students attended a ‘Leadership Workshop’. 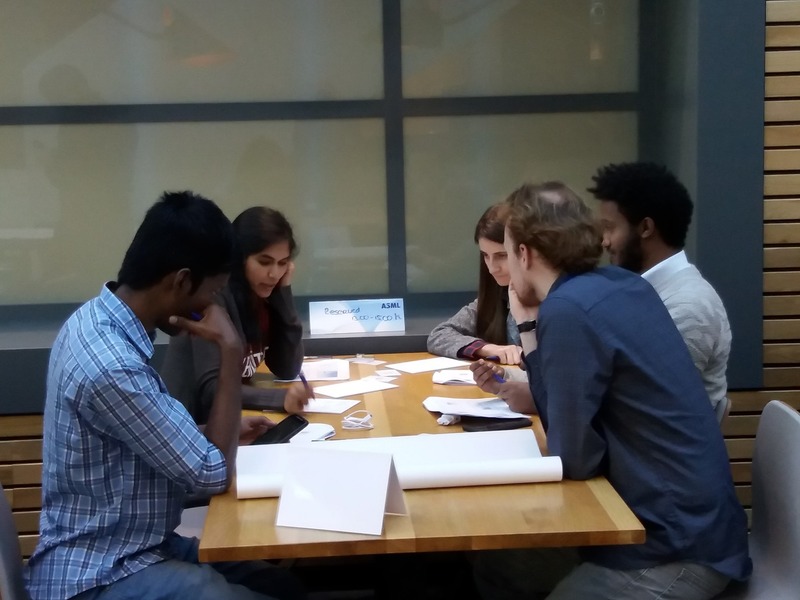 From 14-17 April, students went to see different presentations, workshops such as ‘Women in Optics’ and had the opportunity of interesting discussions over lunch with experts in the field. At the conference students made fruitful contacts, not only with students who study in the same field, but also with professors, company employees, CEOs etc. 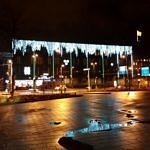 Brussels as a conference location offers a number of cultural and entertainment activities, which also made every evening pleasant and fun. After the conference we collected some quotes from the students who participated to share their personal impressions. We believe that another benefit is being surrounded by skilled and successful people from all around the world which helps to raise motivation and ambition – important key elements to success. 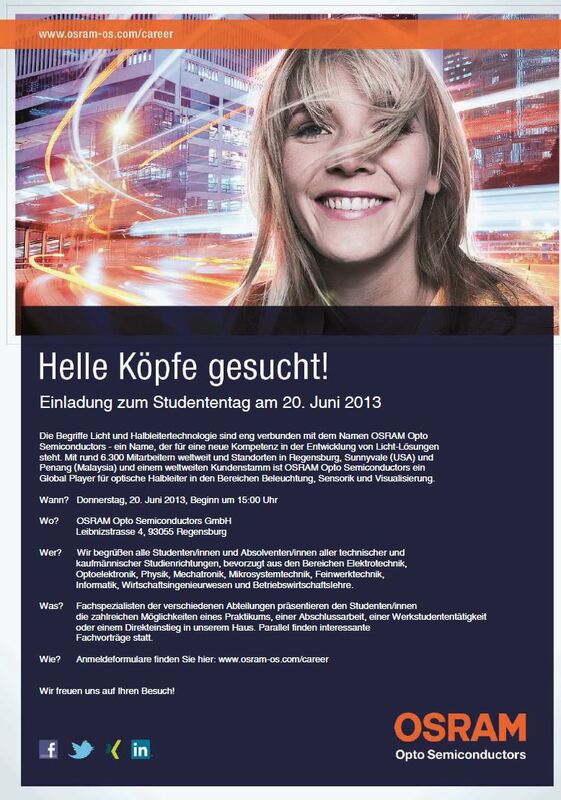 MAOT organises a bus trip to an information event at the OSRAM AG in Regensburg. 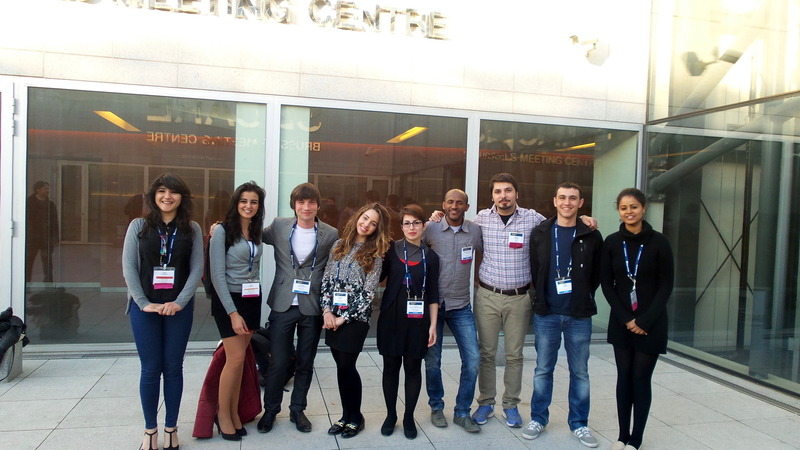 In March 2013 a group of MAOT students visited the Laser World of Photonics 2013 in Munich, one of the largest fairs in the field of photonics and optical technologies. 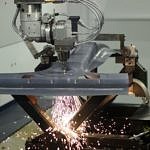 In January 2012 MAOT paid the first visit to the company Trumpf AG. 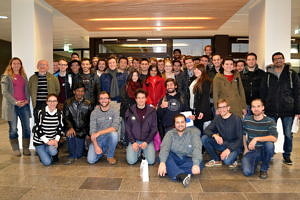 As part of the first semester course about “Basics of Laser” the students received an introduction into the company’s work, saw demonstrations of industrial applications of laser material processing techniques and were toured through the different departments of one of the world’s leading laser manufacturer. 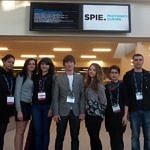 In March 2012 MAOT students from the Erlangen SPIE student chapter visited the IONS Germany 2012 in Karlsruhe. 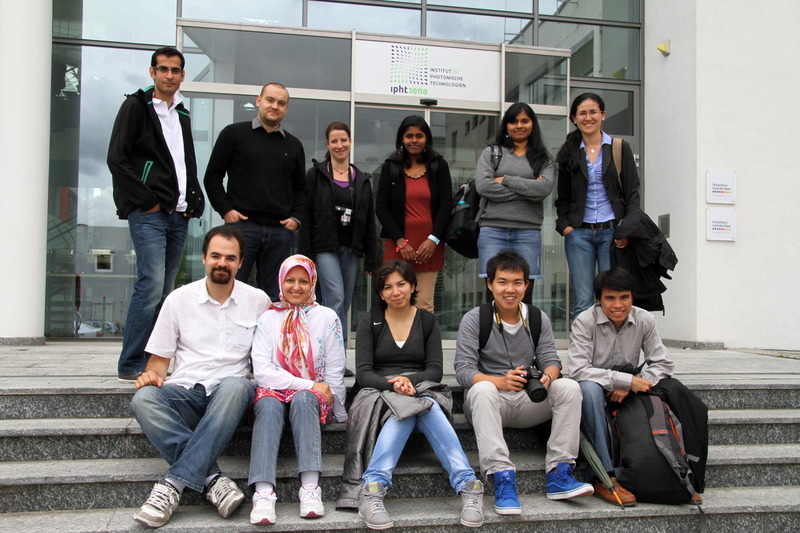 On 08th September 2011 a group of MAOT students visited the city of Jena. 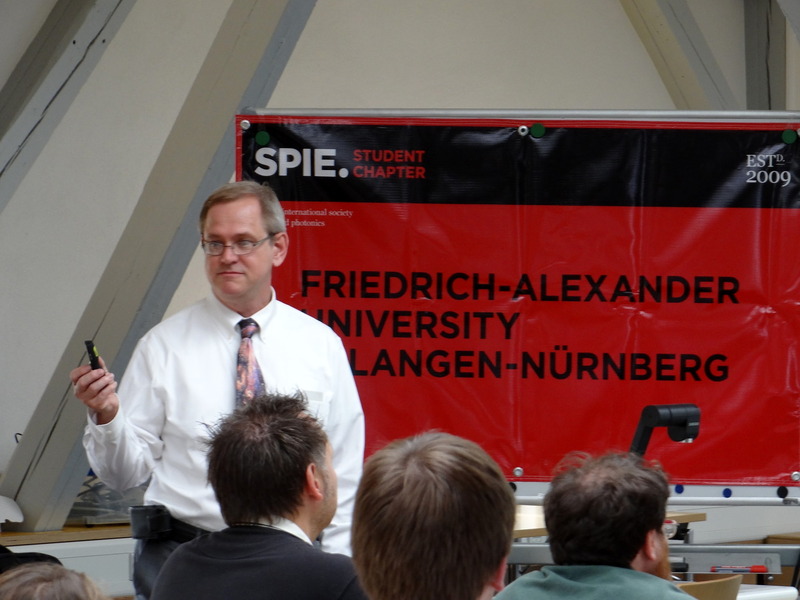 They toured several insitutions such as the Leibniz Institute of Photonic Technology, the Institute of Applied Physics or the Faculty of Physics and Astronomy. 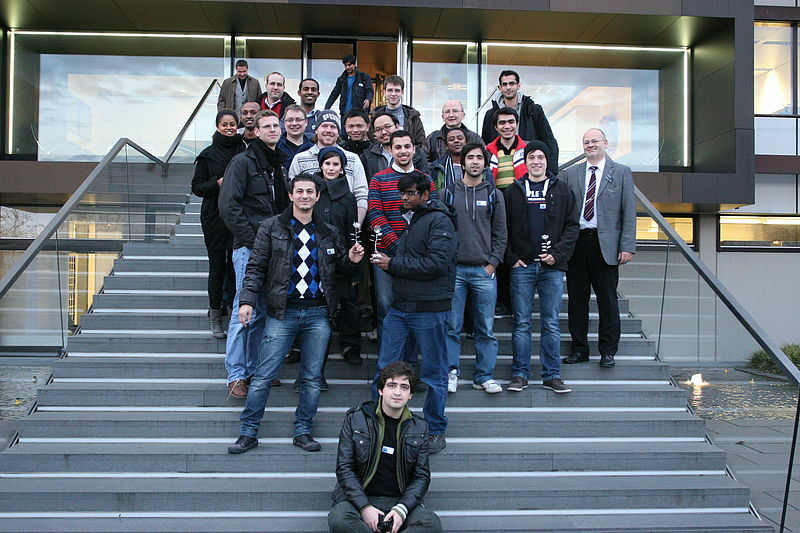 In December 2010 the course “Basics of Laser” visited the company Rofin, an international active manufacturer of lasers. In presentations and a company tour the students got a thorough insight in the business processes and in the daily life tasks of an engineer in a high-technology company. 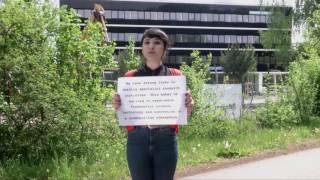 MAOT organises a trip to the company Sill optcs in Wendestein, close to Nuremberg. Sill optics is specialised in the produciton of optical components. The students get an interesting insight in the development and production of lenses and the chance to try it out on their own. In December 2009 MAOT and SAOT visit the German reserch center of General Electric in Garching.